Israel’s Universities are inching upwards in the employability of their graduates, according to a report published two weeks ago by Times Higher Education. Every November, the London-based magazine publishes an annual global university employability ranking, which indicates how successful today's universities are in helping their students secure a desirable job after graduation. The research is conducted by Berlin-based Trendence, a research institute specializing in employer branding, personal branding and recruiting, based on scores given by senior managers and directors of international companies. Three of Israel's universities have been steadily climbing the ranks, though they are still comfortably in the middle of the pack among the 150 universities listed, according to a list published earlier this month. The Hebrew University of Jerusalem is ranked at the 62nd place for 2017, five places up from its 2016 ranking and a big jump from its 92nd place in 2015. The Technion-Israel Institute of Technology is ranked at 113, compared to 122 and 135 in 2016 and 2015, respectively. Tel Aviv University, now ranked at 135, was 139 in 2016 and just barely squeezed into the list in 2015, at 146th place. Among the best universities for digital skills, the Technion came in at first place, with UCL and the Korea Advanced Institute of Science and Technology (KAIST) both coming in at joined second place. The Technion was also ranked third among the ten best universities for corporate links, with ETH Zurich - Swiss Federal Institute of Technology ranked first, and the University of Basel ranked second. These rankings stand in contrast to Israel's continuous fall in the annual Academic Ranking of World Universities (ARWU), also known as the Shanghai Ranking. This year only the Technion ranked among the first 100, falling from the 69th place to the 93rd. 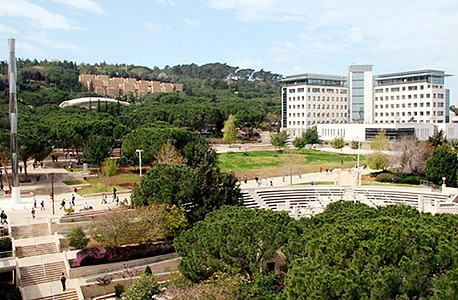 The Hebrew University dropped from the 87th place to the 101-150 cluster. In 2011, the Technion launched a joint venture called Cornell Tech with Cornell University, ranked 51 this year. Offering both master's and postdoctoral programs, the two universities are pooling their resources and professors for the venture and collaborating on research. In August, the venture moved onto Roosevelt Island in New York from its temporary location in Manhattan. In May, Tel Aviv University launched a $300 million research center with 55Beijing-based Tsinghua University called XIN. Based in both universities and open to graduate students, the center will initially focus on collaborative nanotechnology research, particularly in medical and optics applications, with plans for later expansions. Over the past few years, a bevy of international tech companies has targeted Israel for innovation, research, and development. 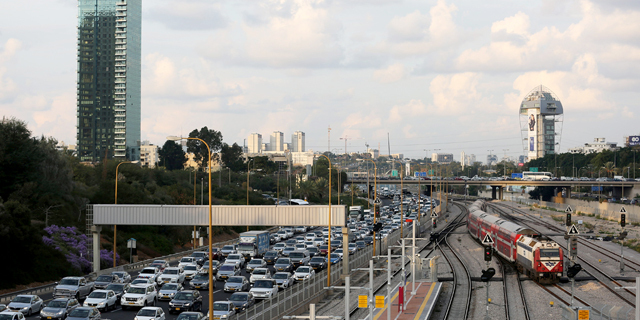 A total of 87 companies from 18 countries have established such outposts in the country since 2014, according to report published earlier this month by Start-Up Nation Central, a nonprofit organization that connects international businesses with Israeli startups. Among the companies that have opened such outposts this year is Amazon, which set up its new Alexa Shopping research and development center in the country.